Get that smooth sound. The Harmon Trumpet Symphonic Wow Wow mute has a symphonic tone with plenty of depth. Originally popularised by Miles Davies, the Original Harmon mute design produces a beautiful sound. 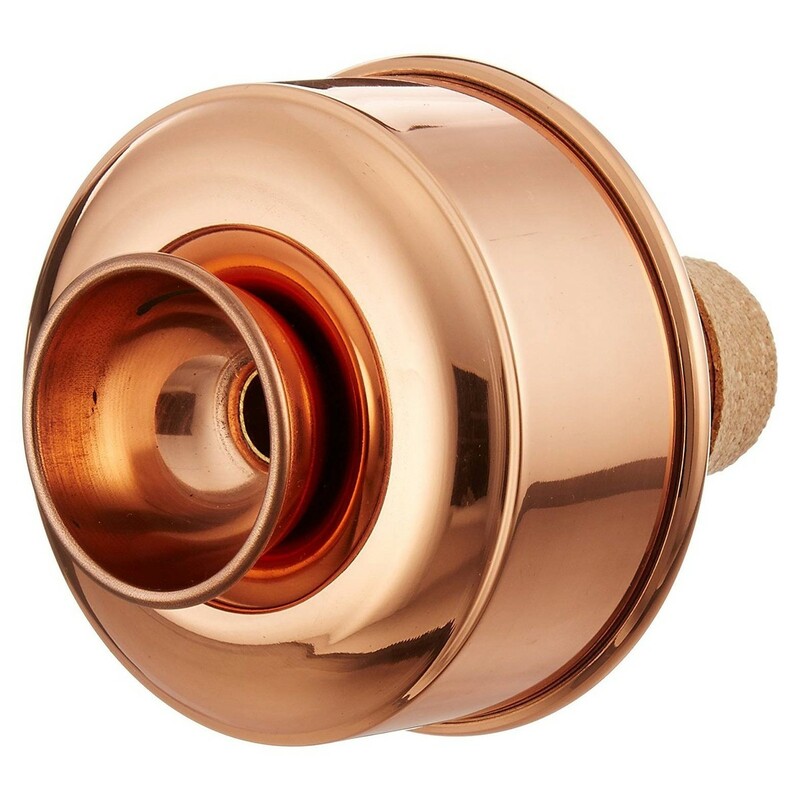 Similar to other premium mutes, the Harmon Symphonic mute is hand spun from copper to ensure accurate intonation and resistance. 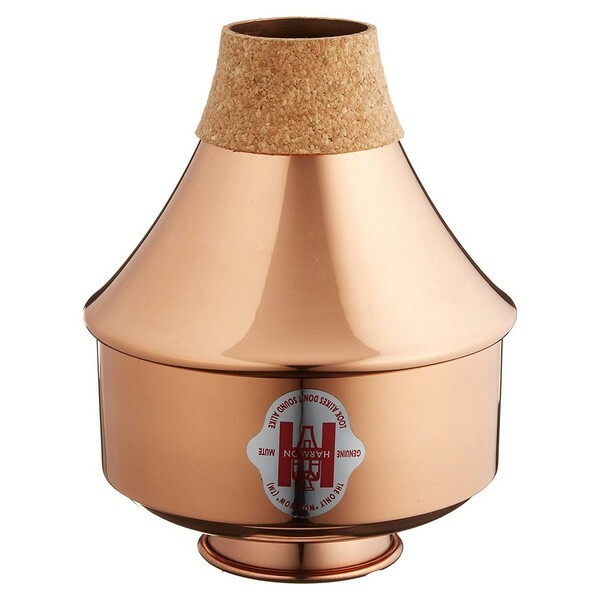 Recommended by professional brass players, the Harmon Symphonic copper trumpet mute has become the go-to accessory for all orchestral trumpet musicians. The cork strip ensures a secure fit, with only very little pressure required, while the cup offers a multitude of different sounds. Way back in the 1920s, the original Harmon Mute Company was born. They quickly rocketed to success with stars such as Miles Davis performing with Harmon mutes, and not long after, everyone wanted to play with them. Today, these mutes can be seen in studios, orchestras, and stages all over the world, and are proudly played by both professionals and students alike. Based on the original designs from the ’20s and ’30s, Harmon Mutes are produced in Skokie, Illinois - close to where the brand was born. Each mute is hand-spun by skilled technicians to ensure the highest possible quality. This way, they can achieve their goal of bringing the sounds of the big band era to today's musicians. Although many have tried to imitate the Harmon mute, there is only one original Harmon Mute sound. Look-alikes do not sound alike.